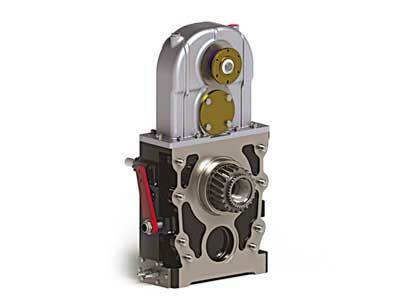 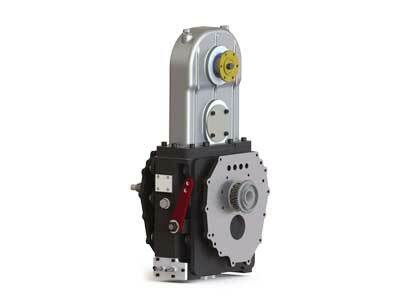 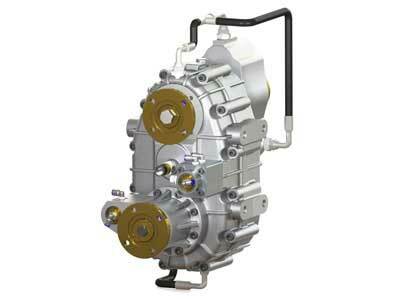 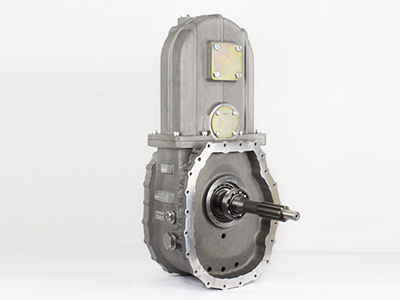 SWCH.100 is suitable for MZW 6P main transmission on ISUZU Trucks. 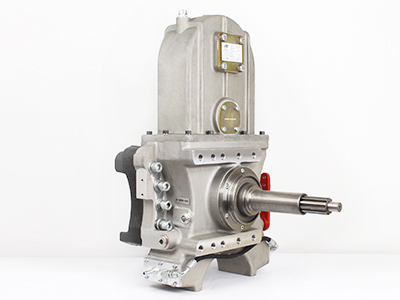 Pump&Roll featured Sandwich PTO has manufactured as an aluminum body. 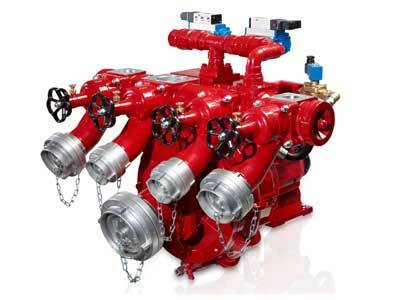 It can provide 100% of input speed. 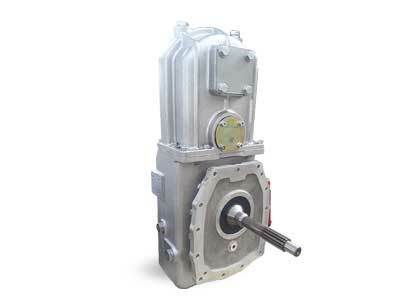 PTO Output can be at differential side or cabin side. 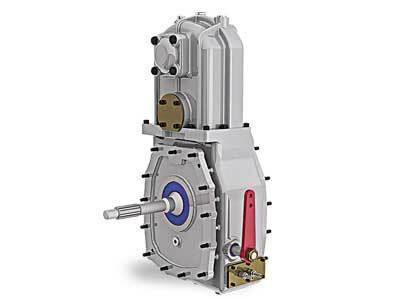 Second PTO output is an option. 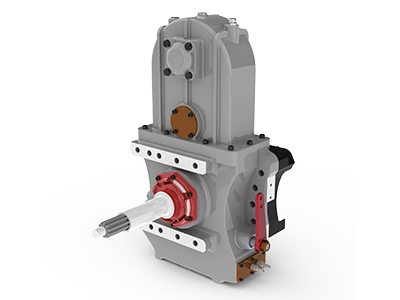 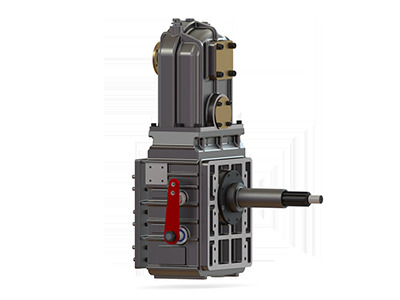 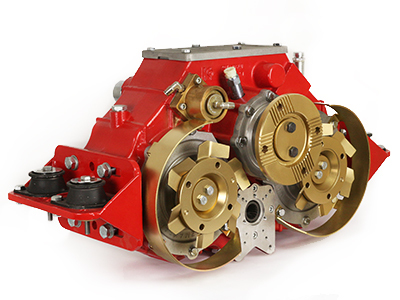 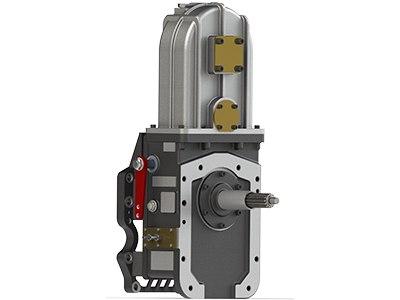 In case of double PTO output requested, Pto outputs can be shifted independently.PTO outputs can be design with all ISO standard flanges as well as suitable housing for any kind of hydraulic pump. 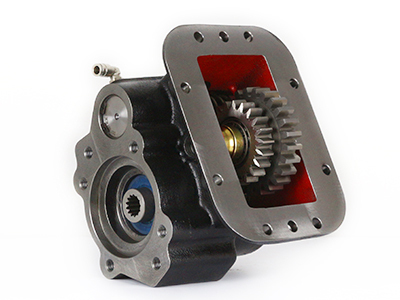 Engage/Disengage sensor can be installed to observe if PTO is engaged or not.